Perfect for a night out – instant wash off shimmer tan. 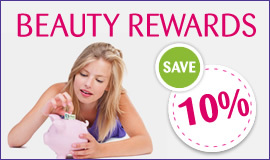 Purchase this product now and earn 16 Beauty Points! This luxurious Instant Shimmer Lotion from Kissed By Mii is easy to apply and quick to dry, making it perfect for a night out. 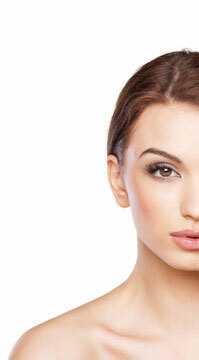 The temporary tanning lotion leaves a silky shimmer on the skin that stays in place until you wash it off. 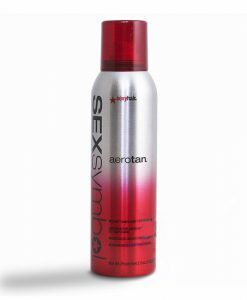 Ideal as an instant tan, for filling in tan lines, or simply enhancing an existing tan. Take a generous amount of lotion into your hand and then apply it in sweeping circular motions where you’d like to tan. Blend-in thoroughly from top to toe. Then, if you’d like it darker, re-apply another layer.